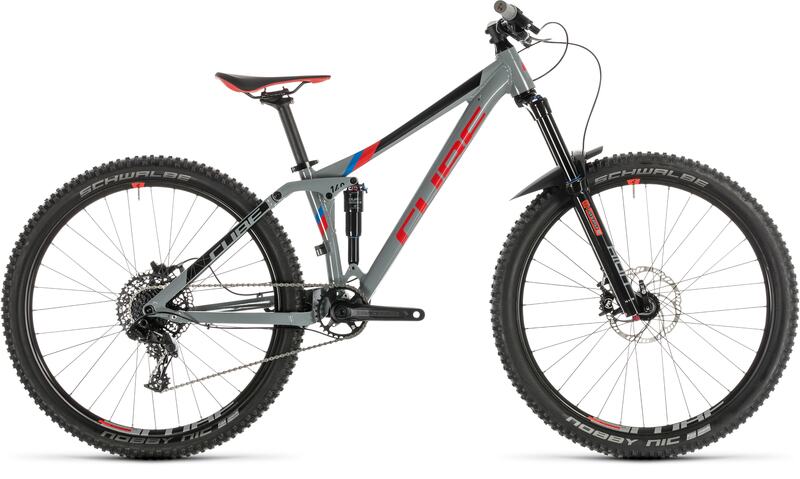 headset FSA Orbit 1.5B ZS-1, Semi-Integrated, Top 1 1/8" Bottom 1 1/2"
The Stereo 140 Youth is a proper, grown-up full suspension bike for young riders. 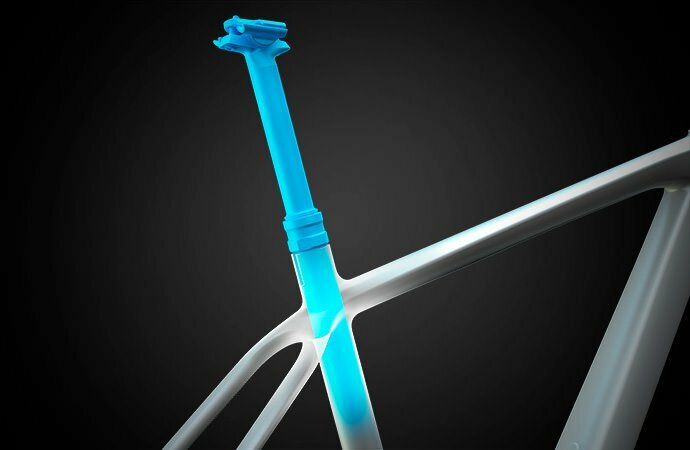 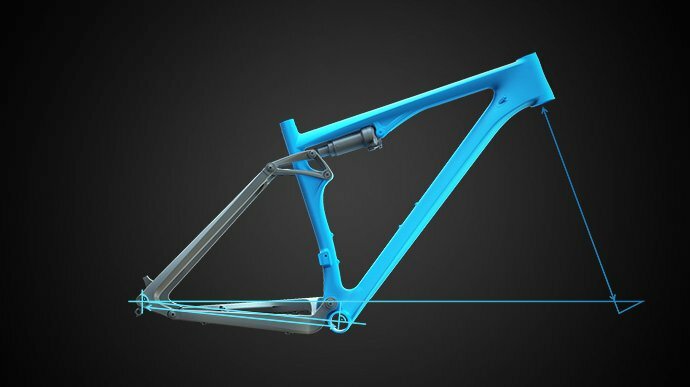 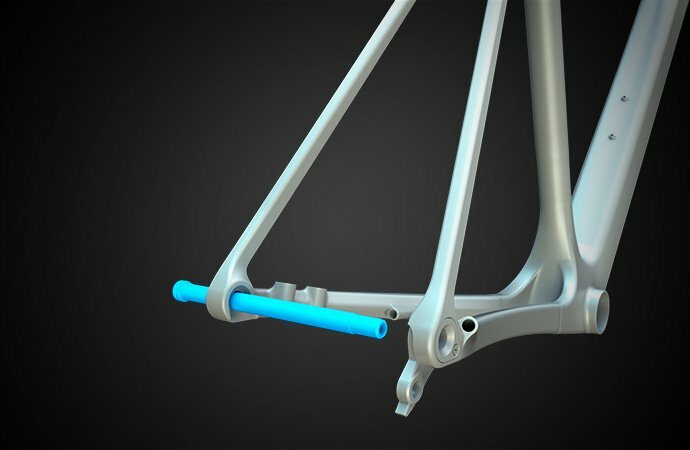 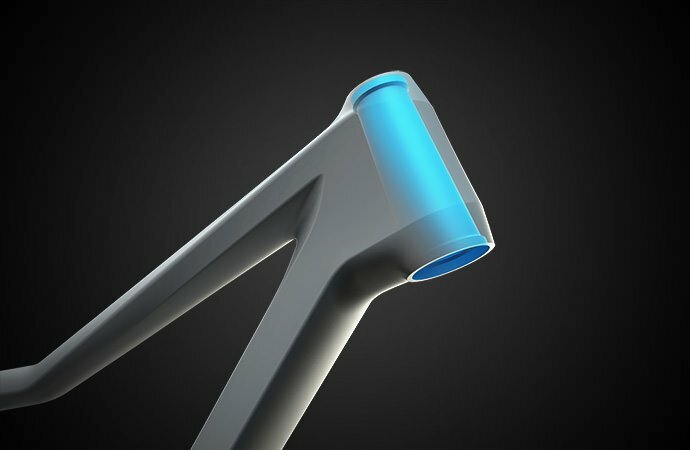 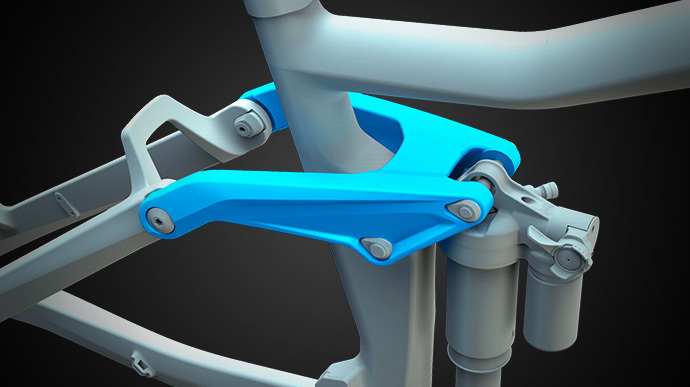 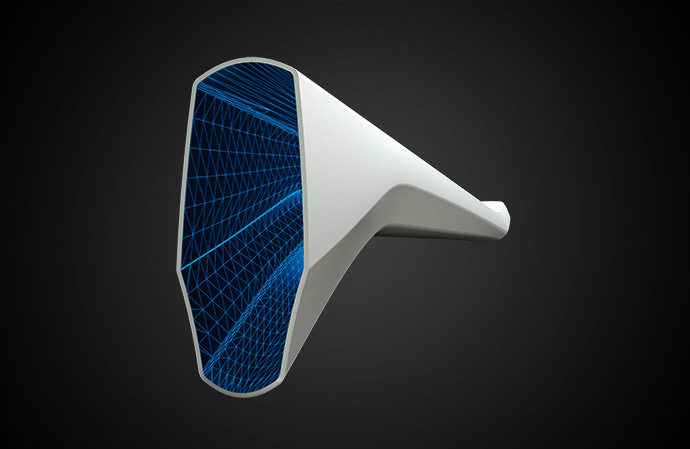 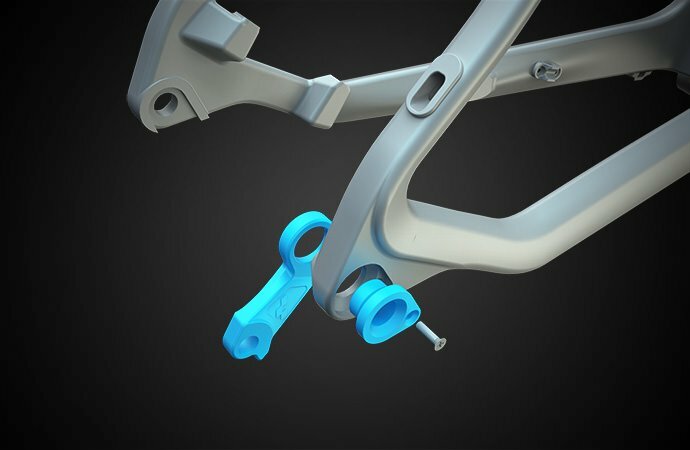 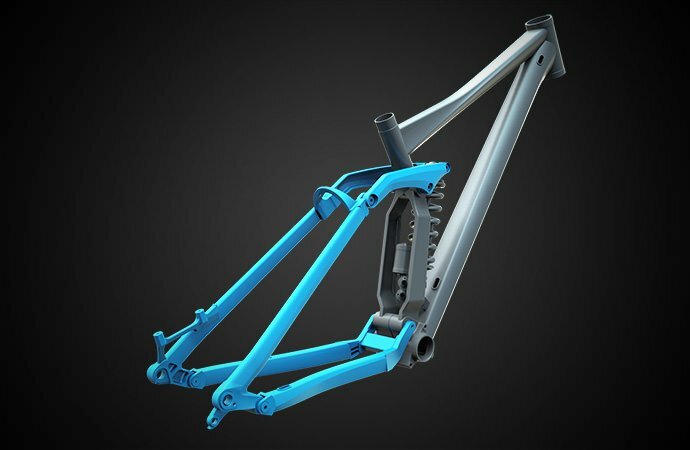 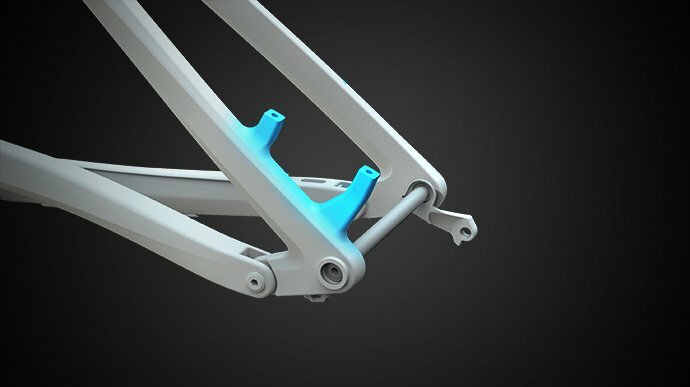 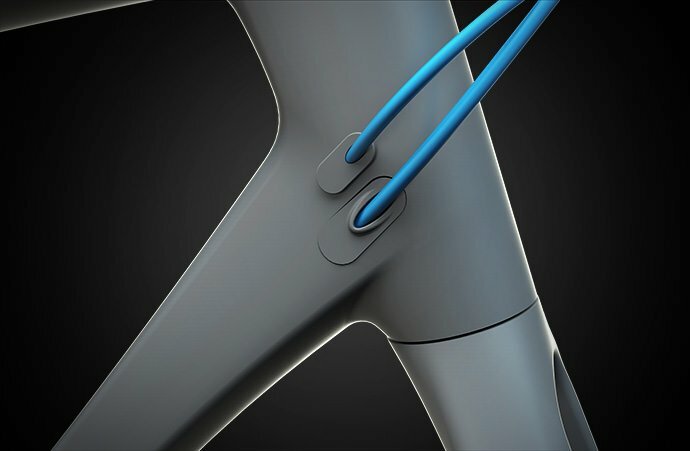 Its four pivot frame is constructed from High Performance Aluminium using hydroformed, triple butted tubes and a CNC-machined PressFit bottom bracket. 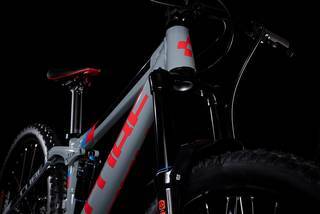 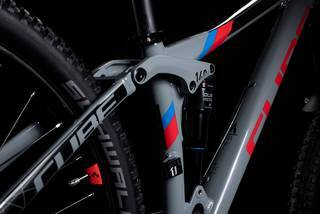 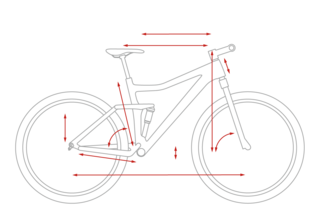 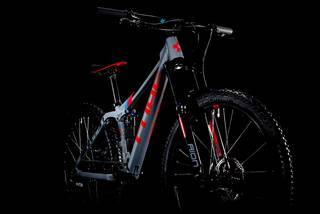 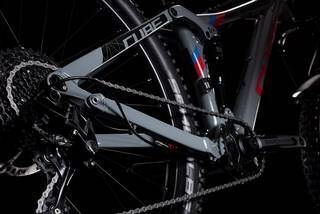 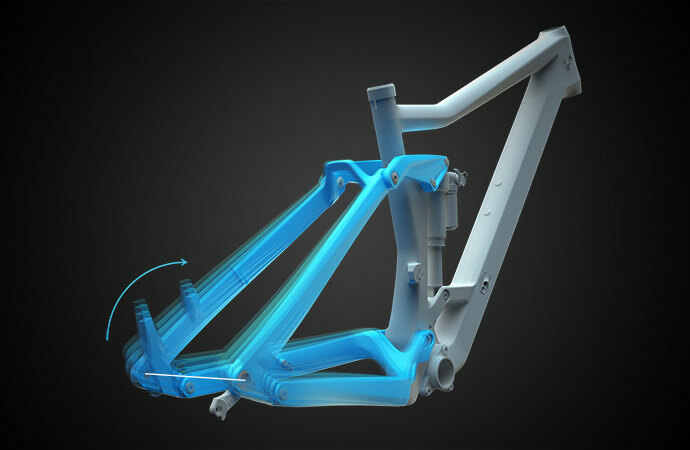 Exactly the same way, in other words, that we build our other aluminium full suspension bikes. 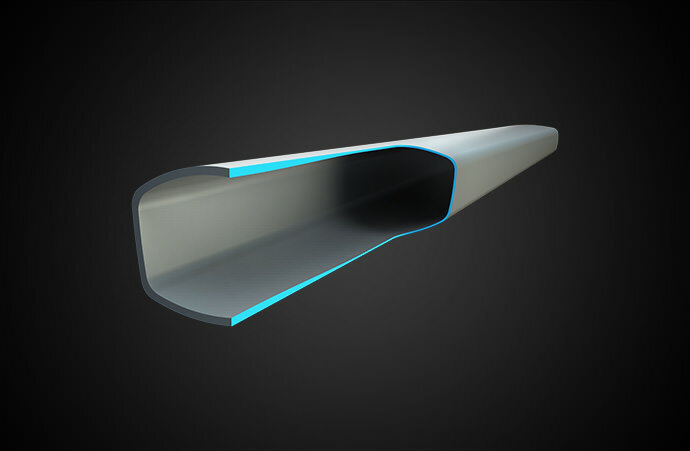 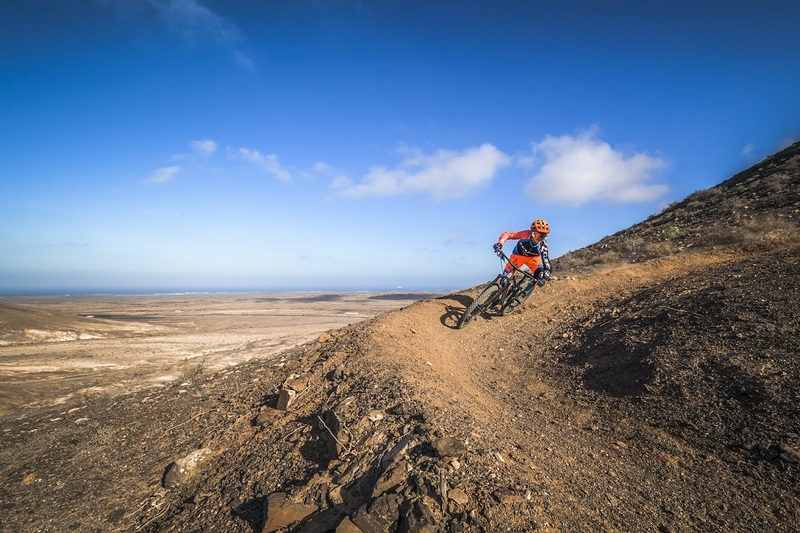 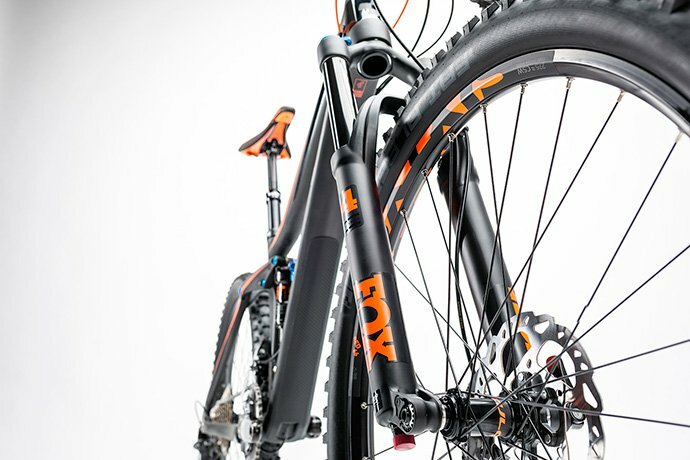 No compromise, no shortcuts - just the same robust, safe performance that we demand from all our bikes. 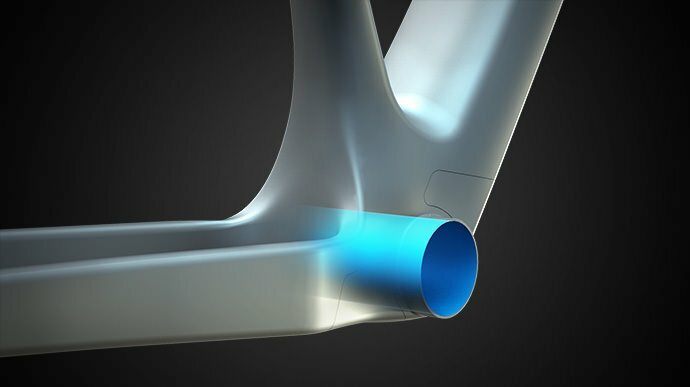 It also features internal cable routing for clean looks and minimal maintenance, plus a tapered head tube for better steering precision and built-in cable routing for a quick and easy dropper post upgrade. 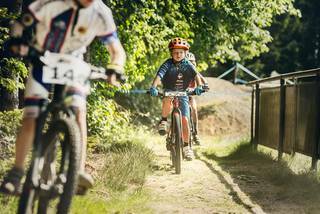 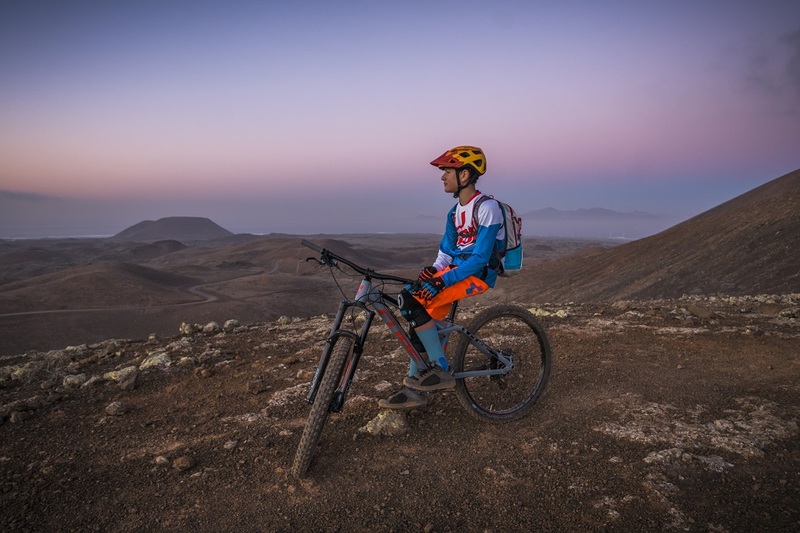 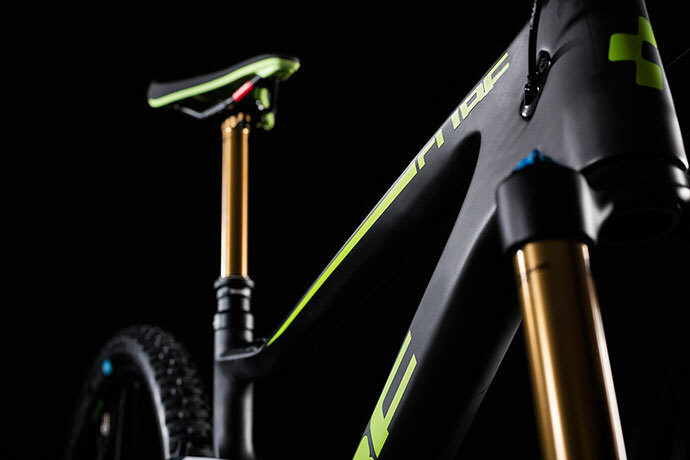 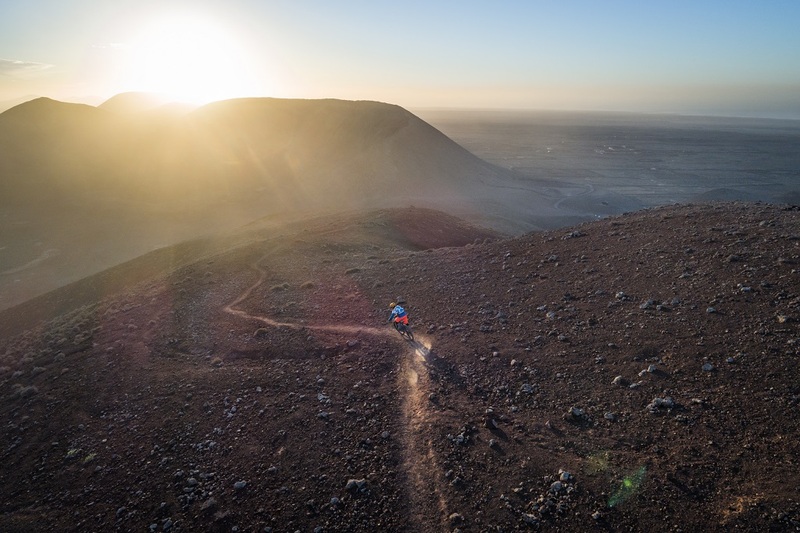 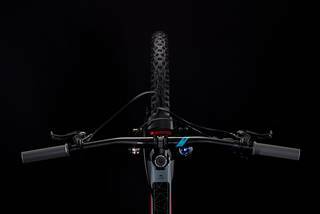 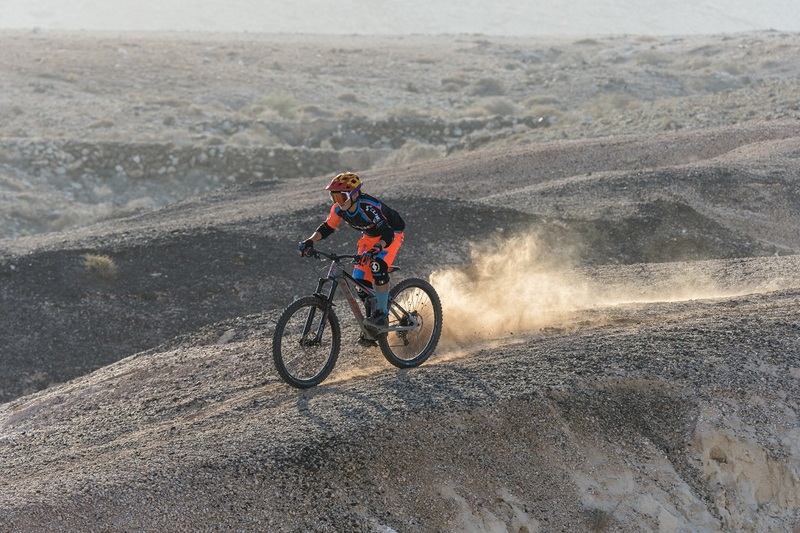 Efficient Trail Control kinematics means that the travel that's available is perfectly tuned for junior CUBE riders, whilst compact standover clearance and nimble Agile Trail Geometry keep both steed and rider on the same wavelength from the first foot of singletrack to the last.